Who Will Be The Next Skylanders® Hero? 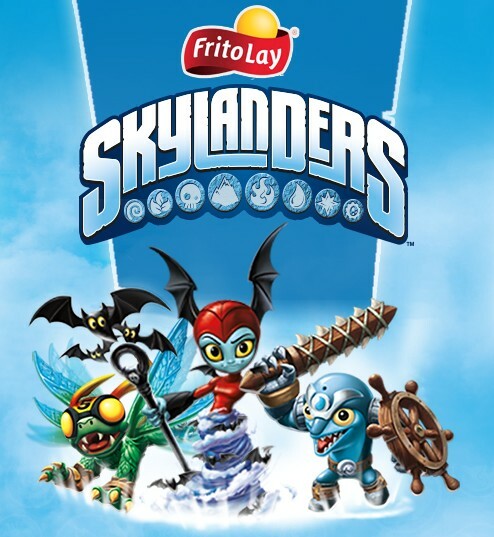 PLANO, Texas, May 20, 2014 /PRNewswire/ — PepsiCo’s Frito-Lay North America division and Activision Publishing, Inc., a wholly owned subsidiary of Activision Blizzard, Inc., today announced the three final Skylanders® character names to be voted on from the “Choose and Name a New Hero” contest. The joint promotion between Frito-Lay and Activision gives fans the unique opportunity to choose a new Skylanders character which will appear in the upcoming video game, Skylanders Trap Team, slated for release in North America on October 5,2014. This is the third partnership between Activision and Frito-Lay that gives fans an exciting way to engage with the popular Skylanders franchise exclusively through specially marked Frito-Lay variety packs of snacks. Now through June 13, 2014, fans 13 years and older can visit www.fritolay.com/skylanders to vote for their favorite of the three finalist names, and the winning character will come to life in Skylanders Trap Team. “Bat Spin,” submitted by Kimberly Josey from Charlotte, N.C., is a witch tasked with saving the underworld from trolls to prove worthy of joining the Skylanders heroes. “Flip Wreck,” submitted by Noel Foster from Clearwater, Fla., is imagined as half-dolphin and half-shipwreck, unlike any Skylanders the world has ever seen. “High Five,” submitted by Phylicia Nakamoto from Elk Grove, Calif., is the fifth son of the Royal High Flying Dragonflies. Famous for his great speed, this hero can fly higher and faster than any other dragonfly in Skylanders. In February, fans were asked to select one of three potential heroes they wanted to see come to life in the next Skylanders video game. Once their Skylanders selection was made, contestants then submitted a suggested name and a 200-character or less inspiration for the name they chose. 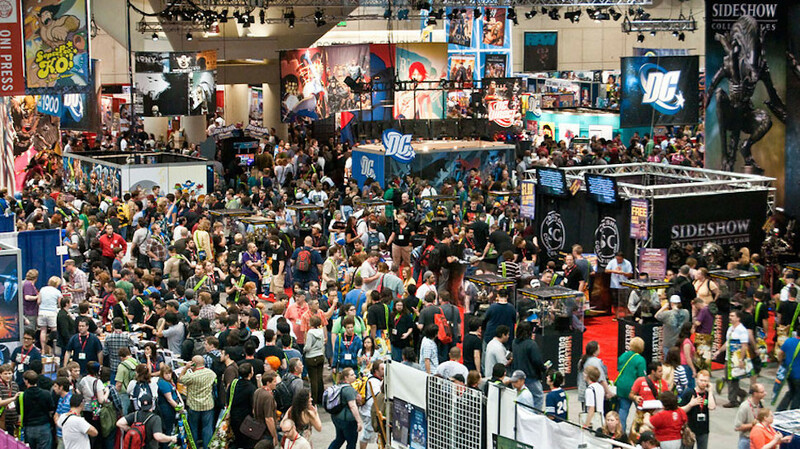 A qualified panel of judges, including executives from Frito-Lay and Activision, selected the three finalists from nearly 20,000 fan submissions. The winning hero will appear on Skylanders packaging and in the Skylanders Trap Team video game. The finalist receiving the most eligible fan votes will be awarded a $100,000 scholarship. To celebrate the promotion, fans will receive $10-off coupons for Skylanders SWAP Force™ Starter Packs in specially marked packs of Frito-Lay Classic Mix and Flavor Mix 20-count variety packs. These packs contain America’s favorite snacks in convenient one-ounce servings, including Lay’s potato chips, SunChips multigrain snacks, Doritos tortilla chips, Cheetos cheese-flavored snacks and Fritos corn chips. Skylanders SWAP Force™ is currently available in retailers nationwide. Skylanders Trap Team is an upcoming action-adventure video game developed by Toys for Bob and published by Activision Publishing, and is scheduled for release on October 5, 2014 in North America and in Europe on October 10, 2014. For more details and official rules, visit www.fritolay.com/skylanders. Frito-Lay North America is the $13 billion convenient foods business unit of PepsiCo (NYSE: PEP), which is headquartered in Purchase, NY. Learn more about Frito-Lay at the corporate website, http://www.fritolay.com, the Snack Chat blog, http://www.snacks.com, and on Twitter at http://www.twitter.com/fritolay. The award-winning, $2 billion Skylanders franchise pioneered the toys-to-life category in 2011 with the debut of Skylanders Spyro’s Adventure®. 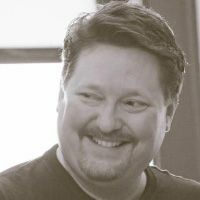 The game originated a new play pattern that seamlessly bridged physical and virtual worlds across multiple platforms. In October 2012, Skylanders Giants™ further evolved the genre and added the mega-sized Giant Skylanders and LightCore® characters to the collection of interaction figures. Skylanders SWAP Force launched in October 2013 and introduced an all-new play pattern – swapability. The Skylanders franchise was the top selling kids’ videogame of 2013¹, as well as one of the top 20 videogame franchises of all time². Skylanders Trap Team, the newest installment due out in North America on October 5, 2014, reverses the magic of bringing toys to life – incredibly letting kids pull characters out of the digital world into the physical world. For more information, please visit: www.skylanders.com and Activision.com/presscenter. Headquartered in Santa Monica, California, Activision Publishing, Inc. (NASDAQ: ATVI), today is a leading worldwide developer, publisher and distributor of interactive entertainment and leisure products. Activision maintains operations in the U.S., Canada, Brazil, Mexico, the United Kingdom, France, Germany, Ireland, Italy, Sweden, Spain, Denmark, the Netherlands, Australia, Singapore, mainland China, Hong Kong and the region of Taiwan. More information about Activision and its products can be found on the company’s website, www.activision.com. © 2014 Activision Publishing, Inc., SKYLANDERS, SKYLANDERS TRAP TEAM, SKYLANDERS SWAP FORCE, SKYLANDERS GIANTS, SKYLANDERS SPYRO’S ADVENTURE, LIGHTCORE, and ACTIVISION are trademarks of Activision Publishing, Inc.